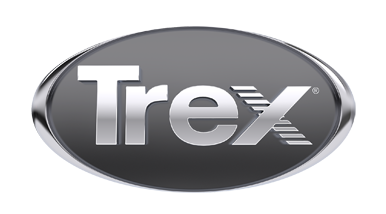 Specializing in Trex Decks since 1986. My Deck, LLC has been serving the Hunterdon County, Mercer County, Warren County,Morris County and Somerset County areas with pride. Log in to our website to view some of our work, recommendations from our customers, and learn more about our commitment to you.